Does a pool increase the value of your home? If you buy and maintain a swimming pool, it can definitely increase the value of your home in the eyes of anyone who wants to rent or buy your home. Many home shoppers consider a well-maintained pool a luxurious addition to any property. A pool offers plenty of fun times and healthy exercise for a family. How can you maintain your pool to keep it functional and clean? Consider these tips to help you in your quest for pool maintenance. A quality pool pump is the cornerstone of pool maintenance. Pool pumps circulate the water in the pool and keep it clean. Debris that floats in the pool can cause stagnant water and also damage to the sides and bottom of the pool. A refreshing swim in clean water is what everyone wants when they jump in the pool. Consult the manufacturer of the pool to find out how long you should run the pump each day. In order to maintain a pool, you will need to follow a sanitation program. Your program should be customized based on the number of gallons, your preferred water temperature, and how frequently the pool is used. 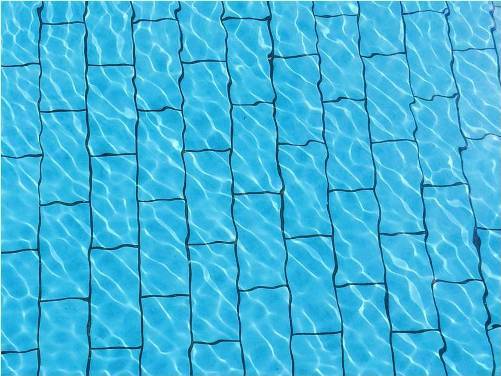 Be sure to avoid mixing different chemicals in the pool water. You want the water to be clean and safe at all times. Ask a pool professional for advice on how to use the most effective chemicals for your sanitation goals. A clean pool is an attractive pool. A lot of debris collects on the pool floor. Be careful when you clean the pool floor not to damage the lining of the pool. Use a pool vacuum to remove unwanted grime and debris from the pool floor. Remember that this should be one of the last steps of pool maintenance each week. Clean the rest of the pool before you move on to the floor. Your other cleaning tasks may cause more debris to stagnate on the bottom, so the pool vacuum should be the final step in your efforts. Taking care of your pool will make the water cleaner and more enjoyable for everyone. And it will give your property a boost in value when you want to sell it or rent it out. People will go crazy for the well-maintained pool they see on your property.